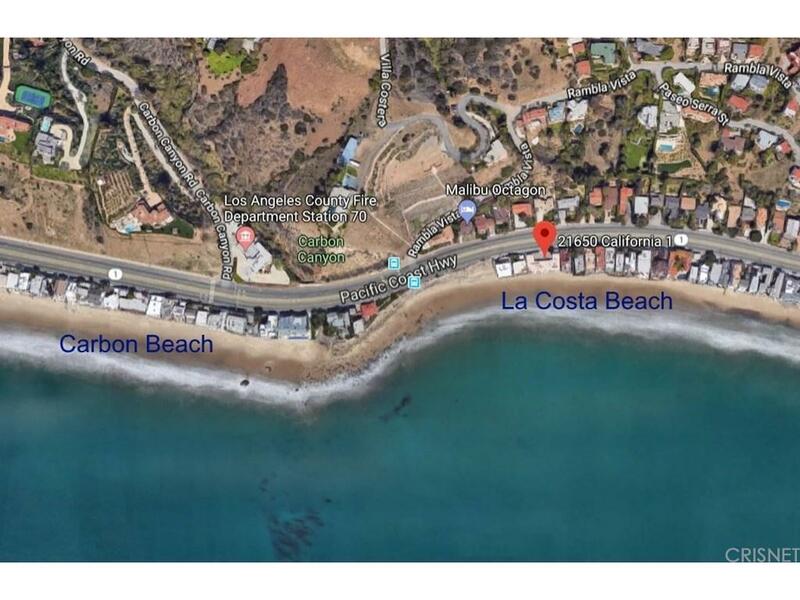 This spectacular 120 feet* of ocean frontage property is all about the lot, which is one of the largest on La Costa Beach. 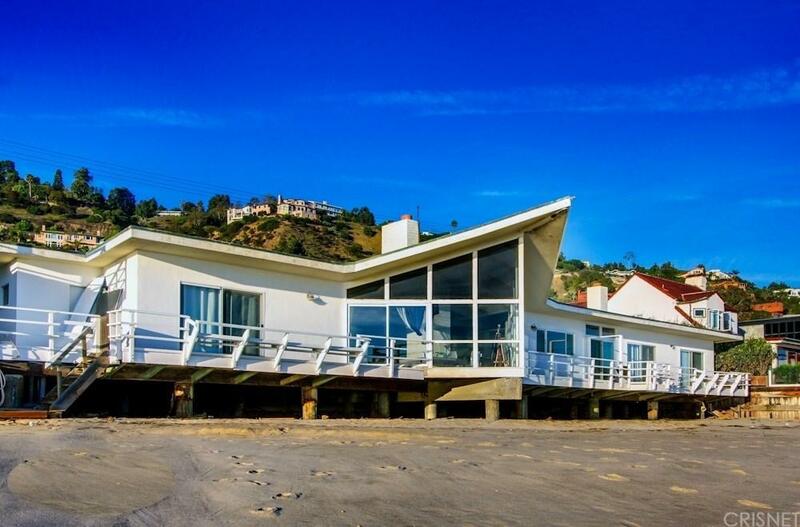 The property is a legal duplex with two detached units connected by a breeze way. One unit is a 1 bed, 1 bath, kitchen, living room, and nook area. The other unit is a 3 bed, 3 bath, full kitchen, formal dining room, and living room. 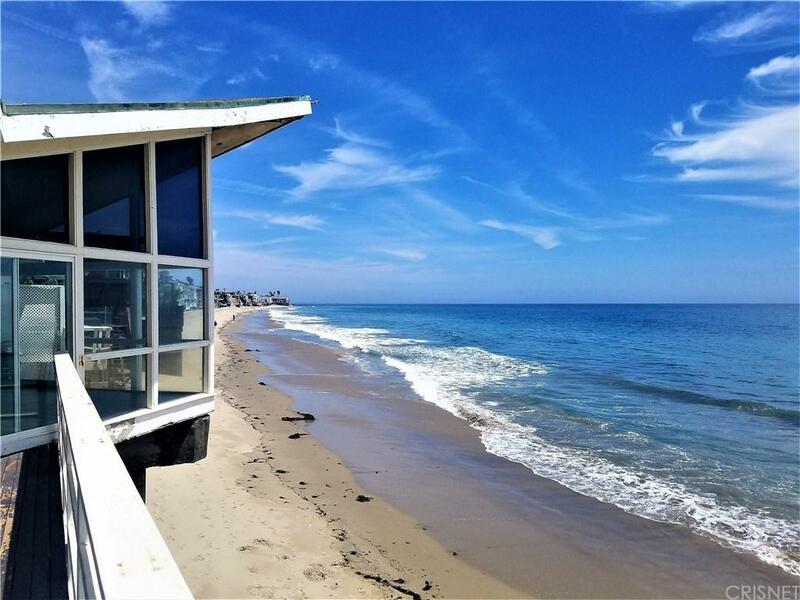 There is tremendous potential here to remodel and possibly add addition space or to build the trophy Malibu beach home to rival all others. There were previously approved plans (now expired) for a 7370 sq ft, two story estate. 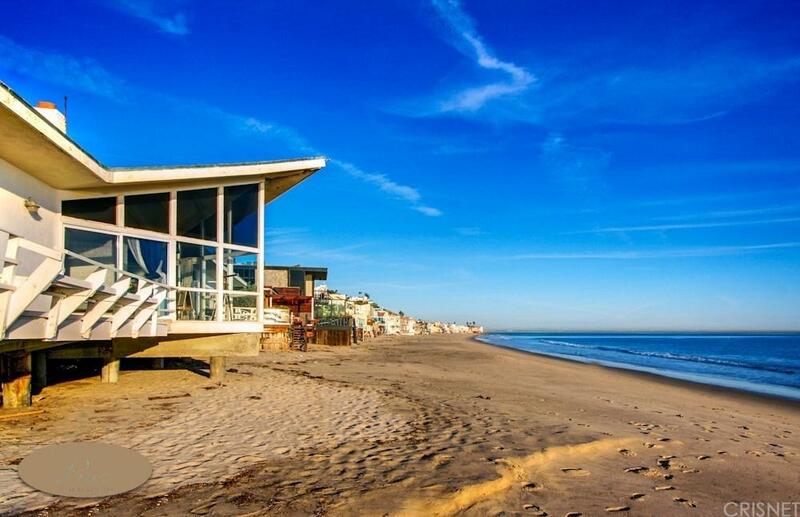 It is up to the buyer to investigate all aspects of the property and what improvements that can be made. *Measured at the PCH side of the lot. SUBJECT TO CANCELLATION OF ESCROW. Listing provided courtesy of Marc Garbell DRE#01347800 of Keller Williams Realty Calabasas.